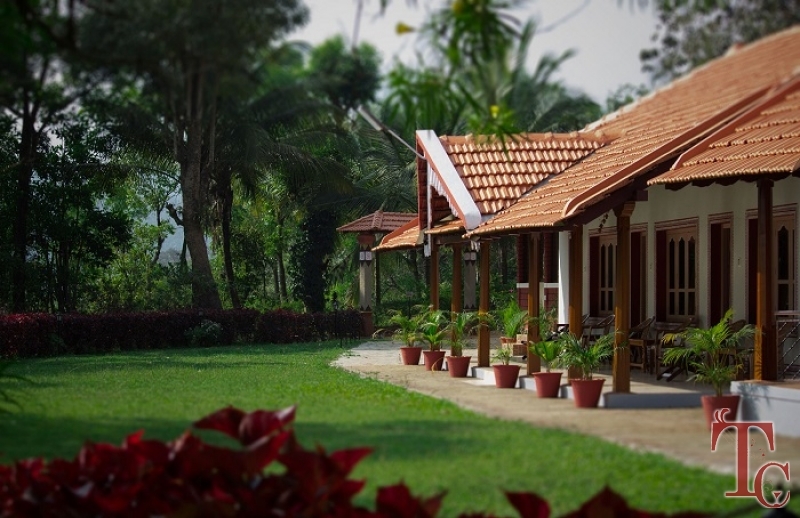 Prakruthi homestay is located in Chikmagalur district of Karnataka and a paradise for nature lovers and bird watching enthusiasts. 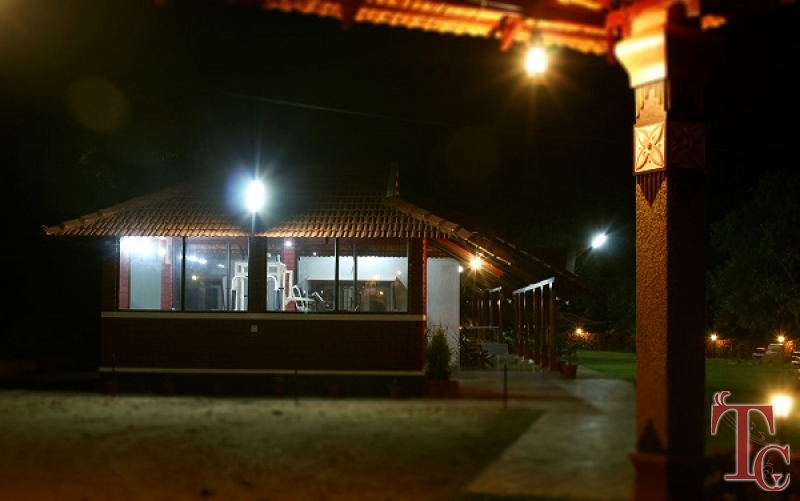 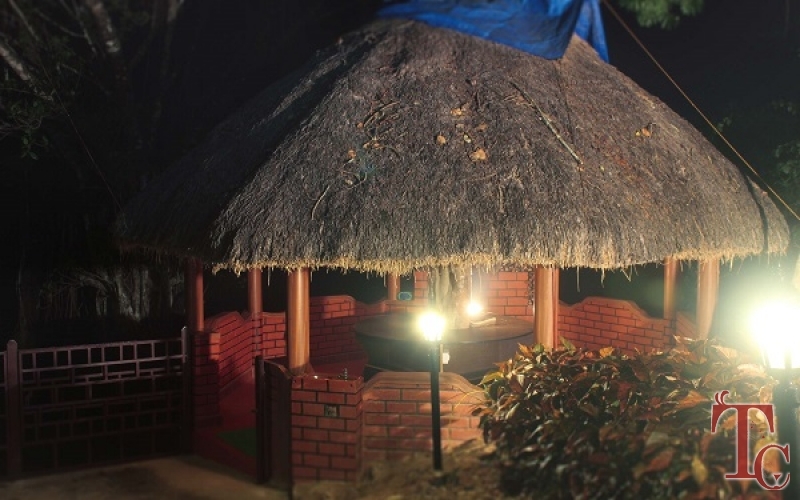 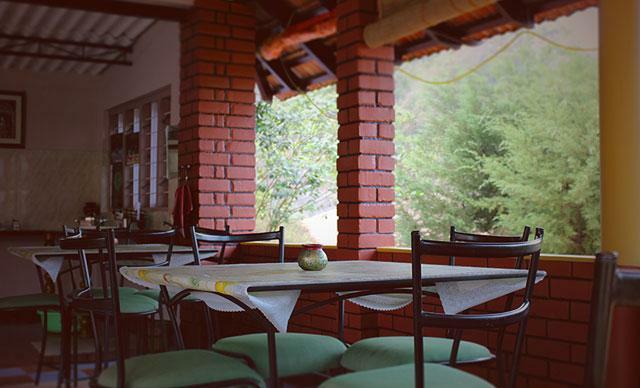 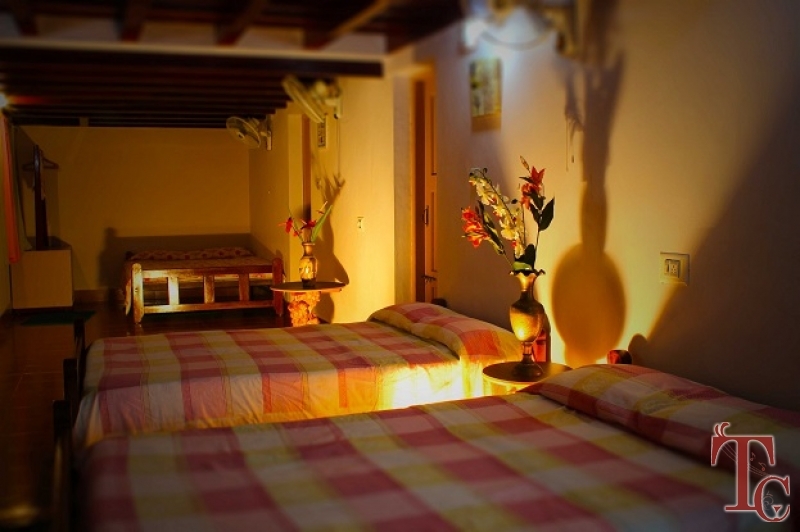 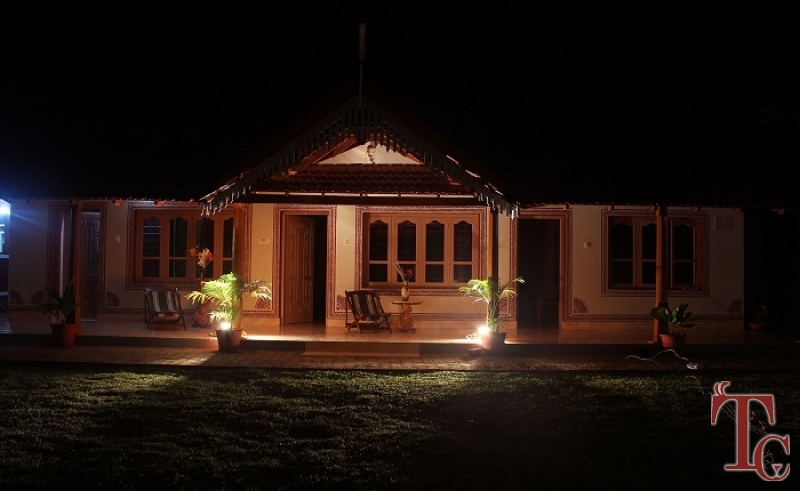 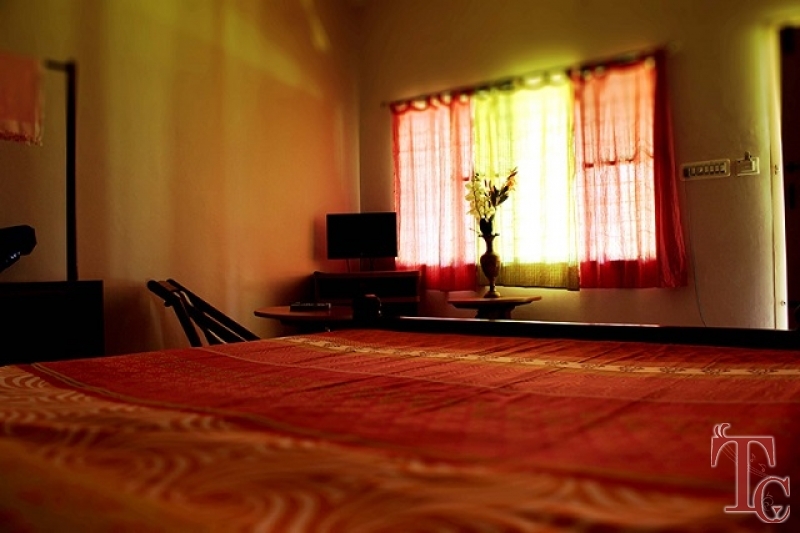 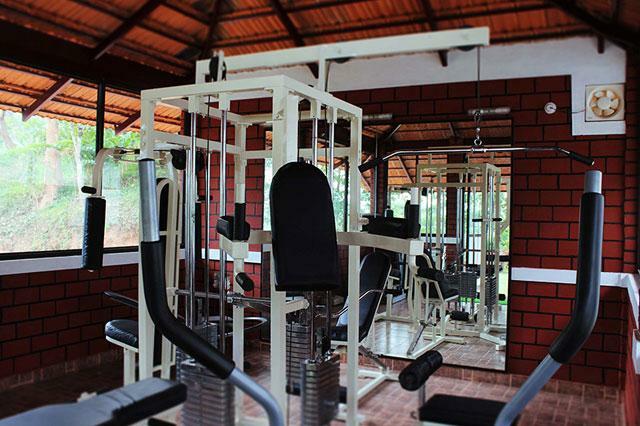 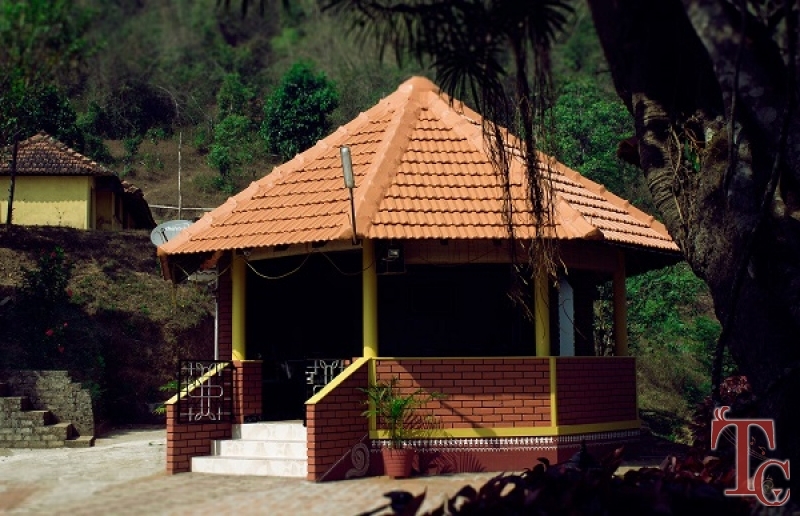 Prakruthi homestay also known as Guddada bangale is surrounded by various holy places and coffee estates. 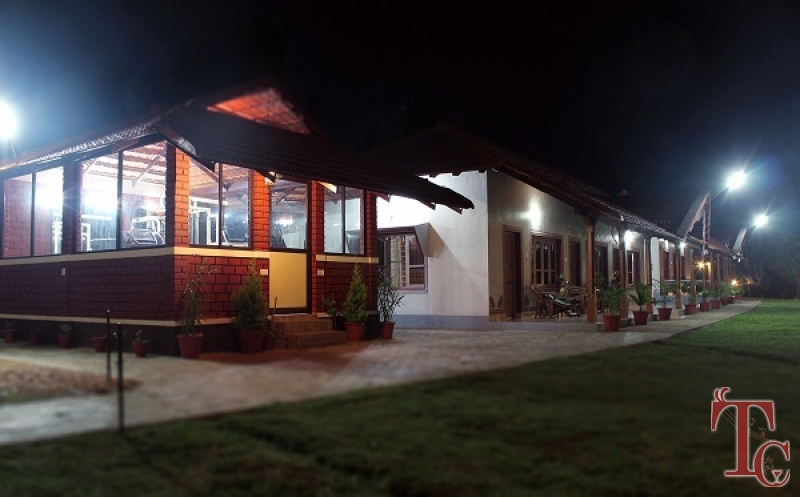 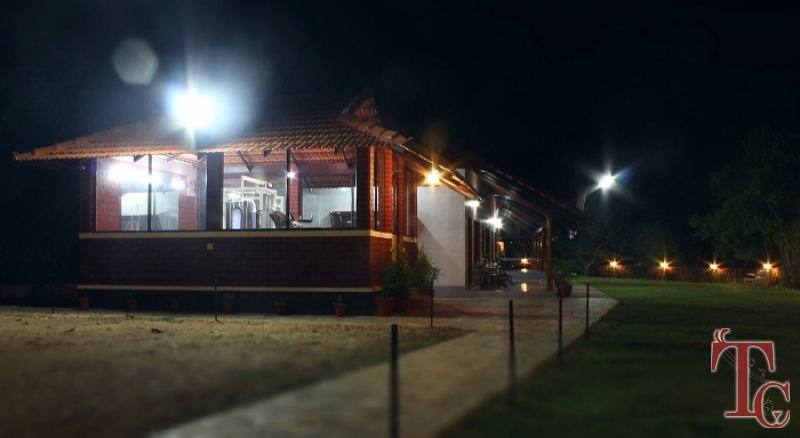 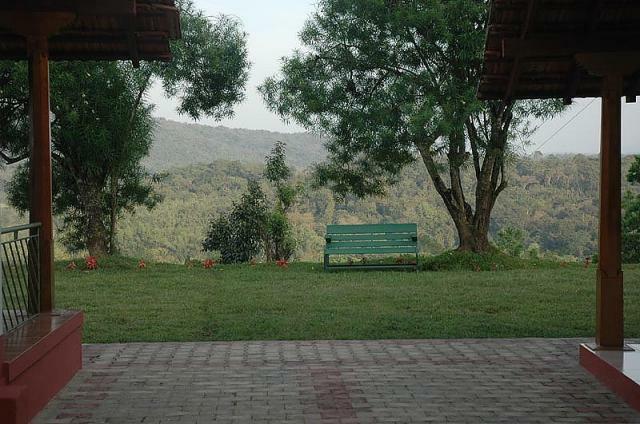 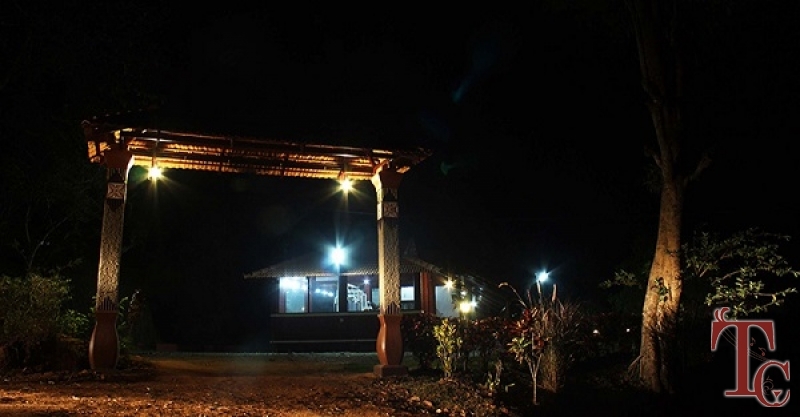 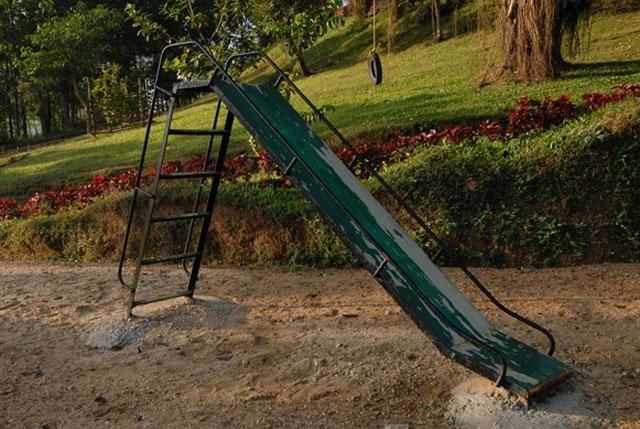 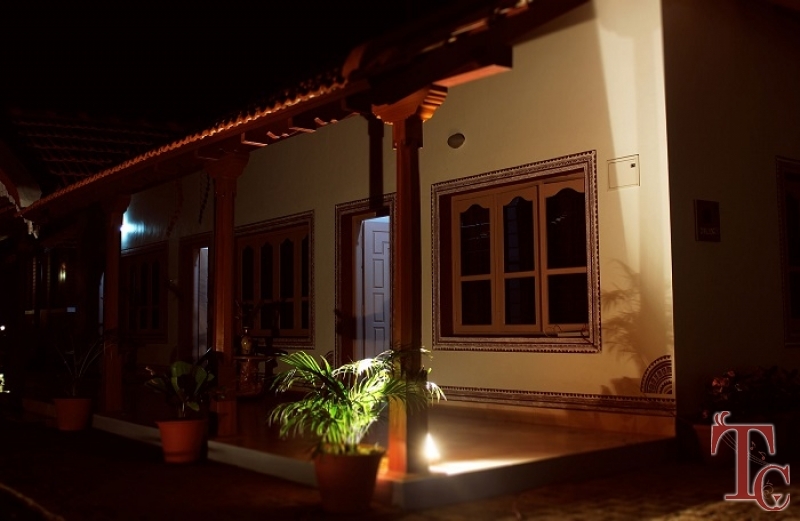 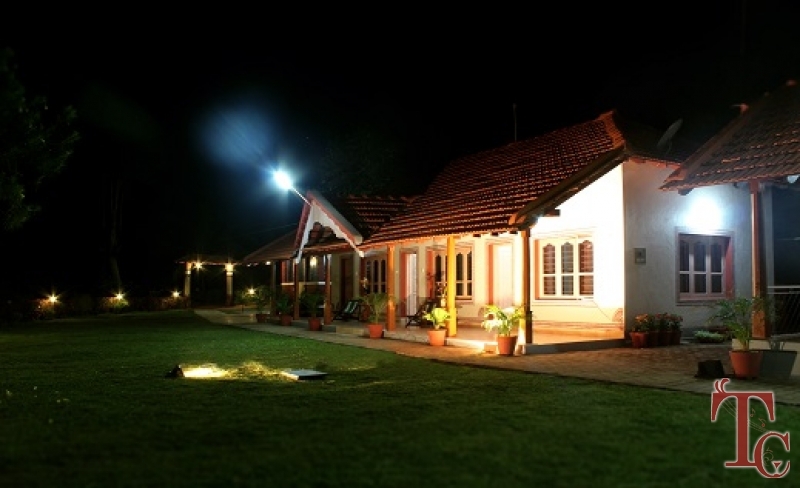 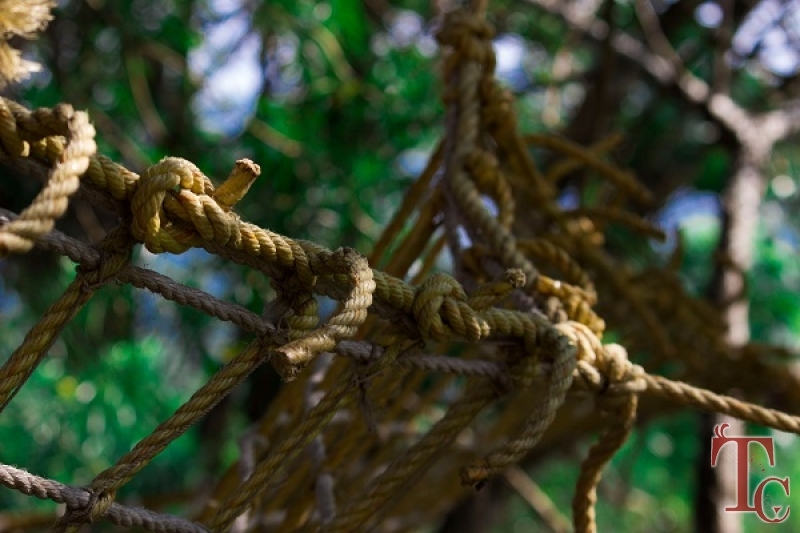 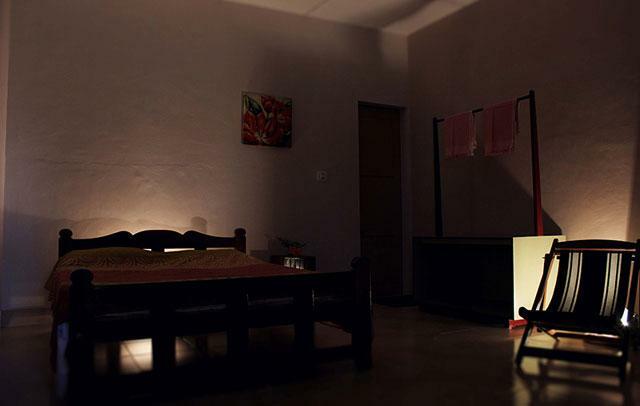 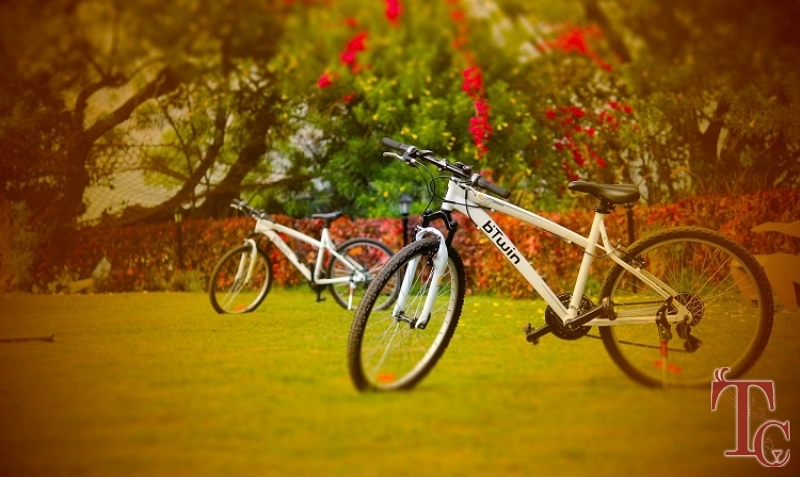 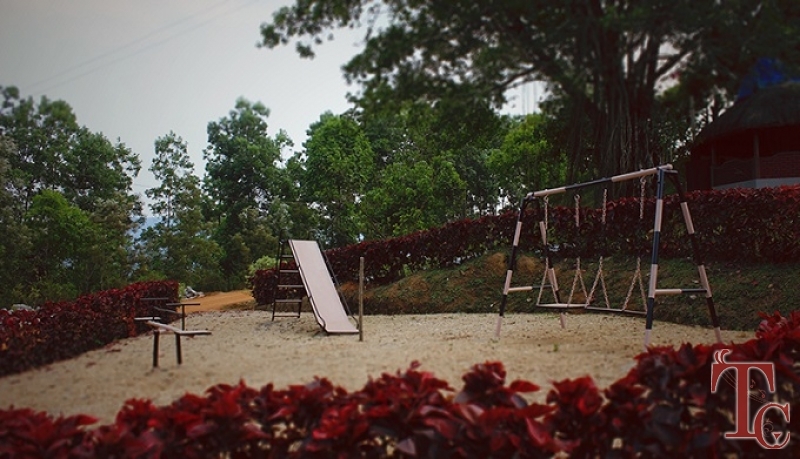 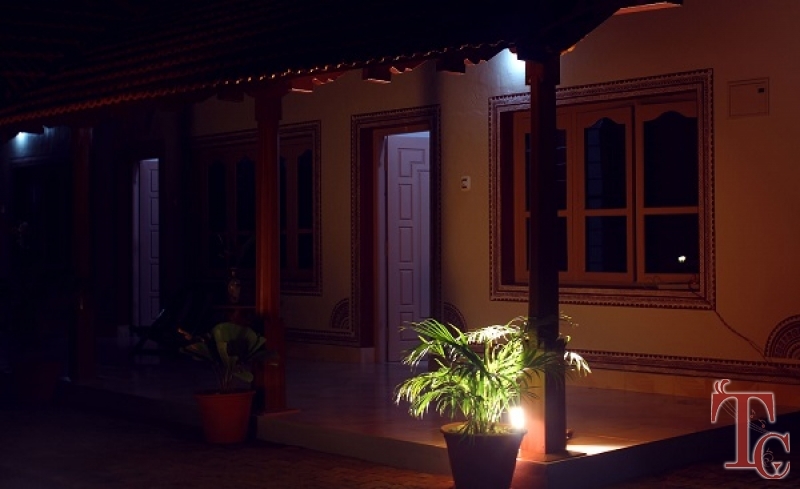 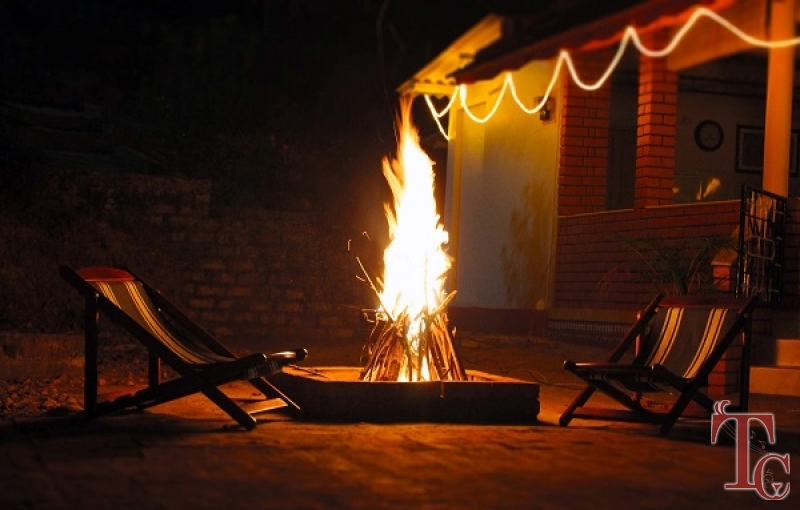 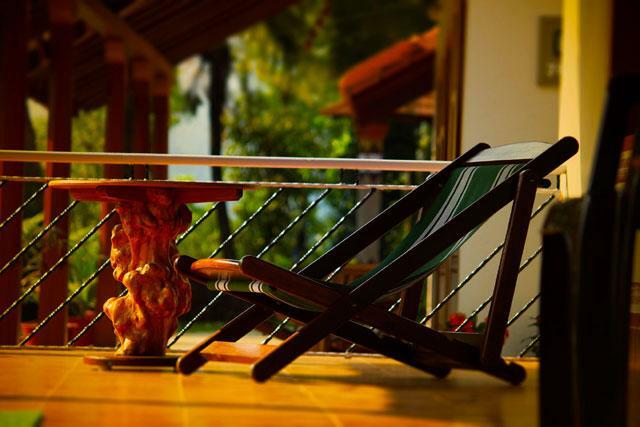 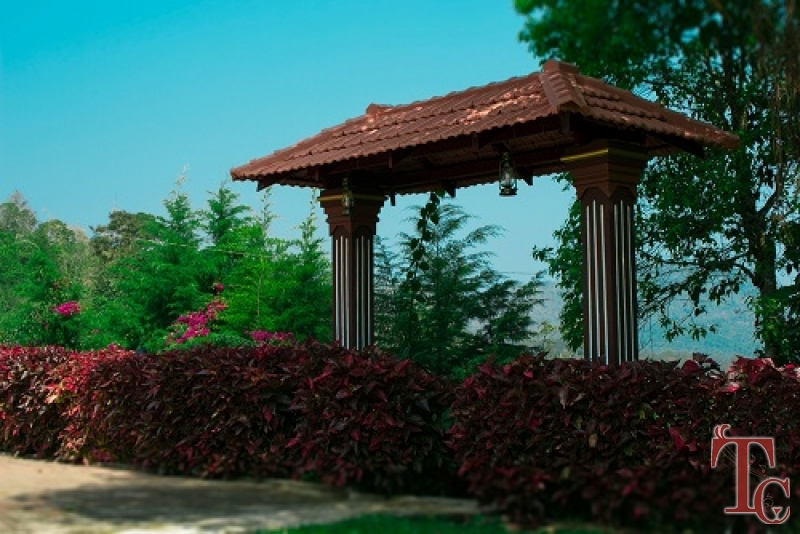 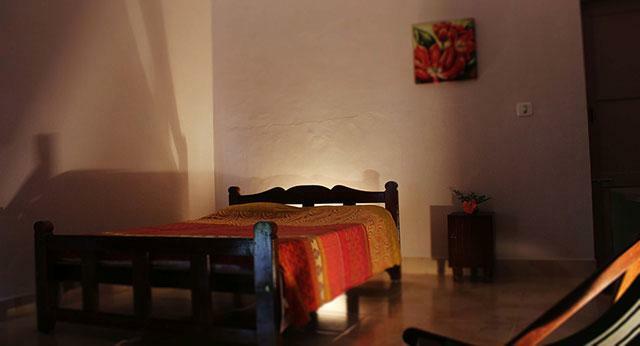 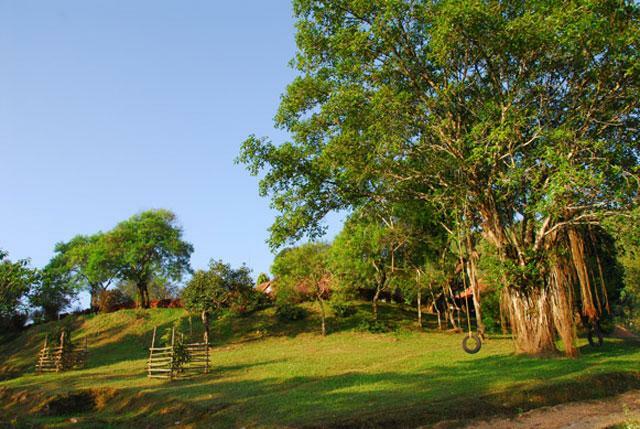 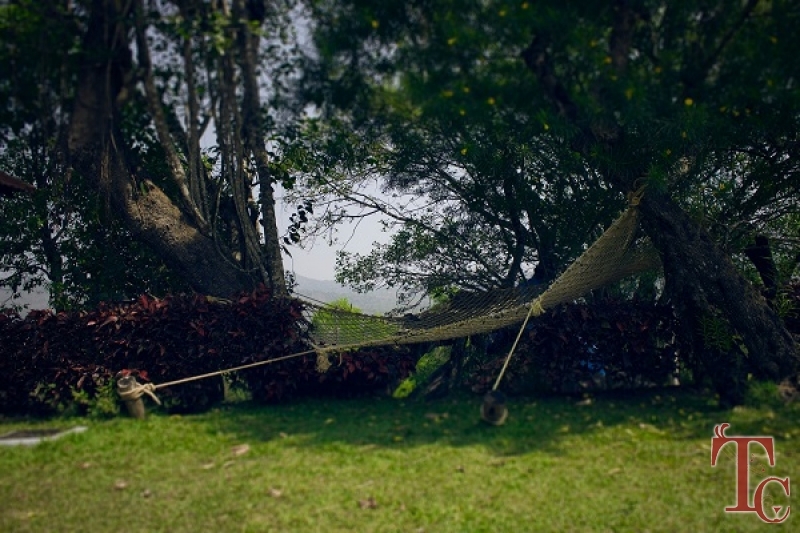 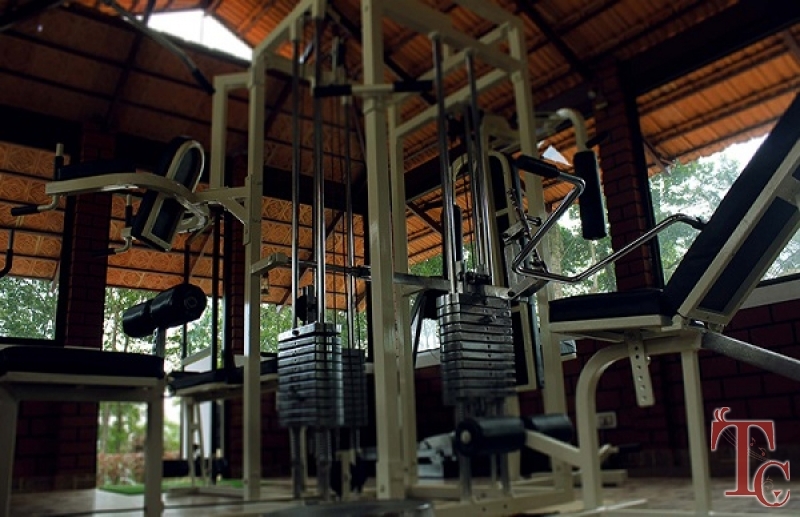 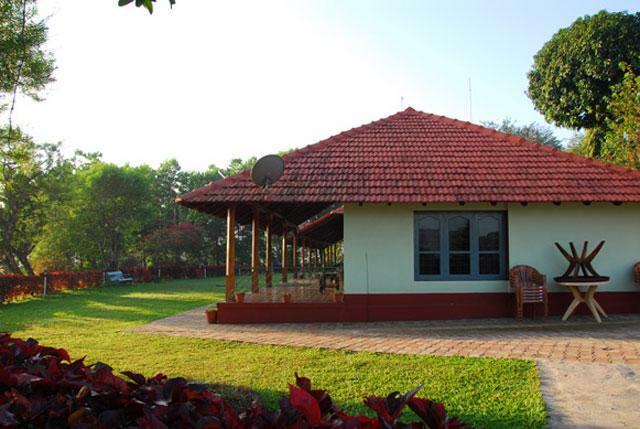 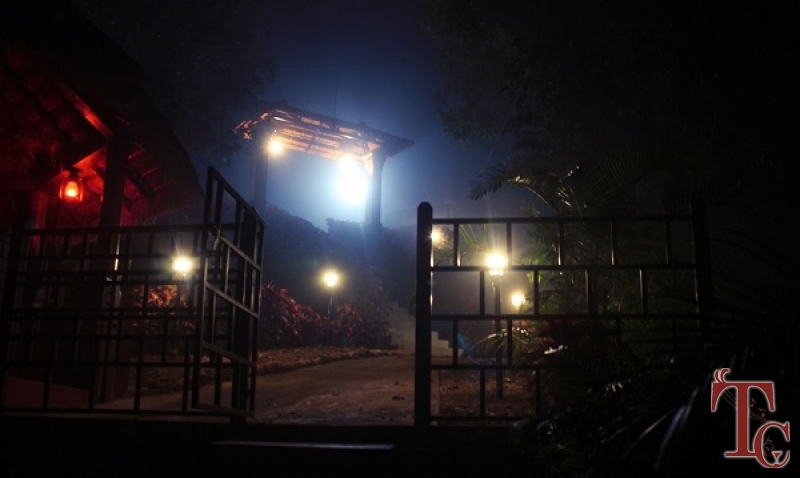 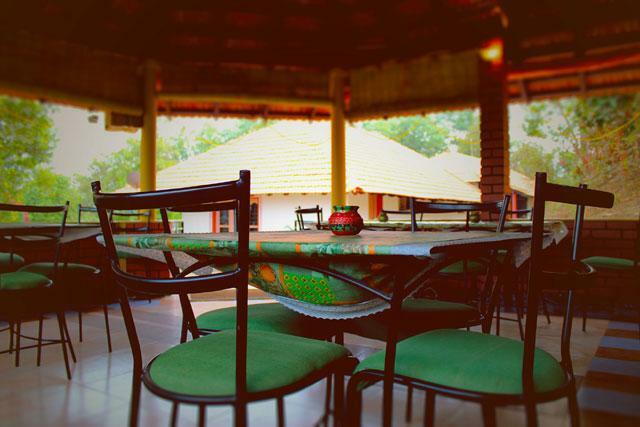 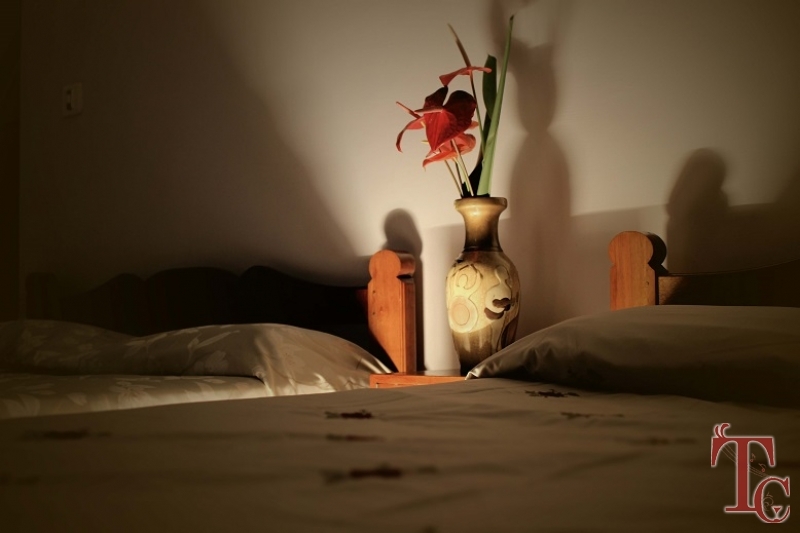 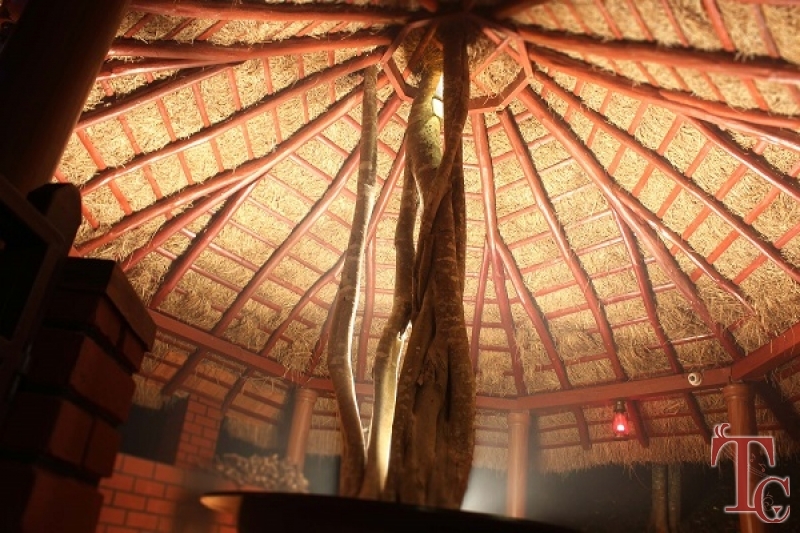 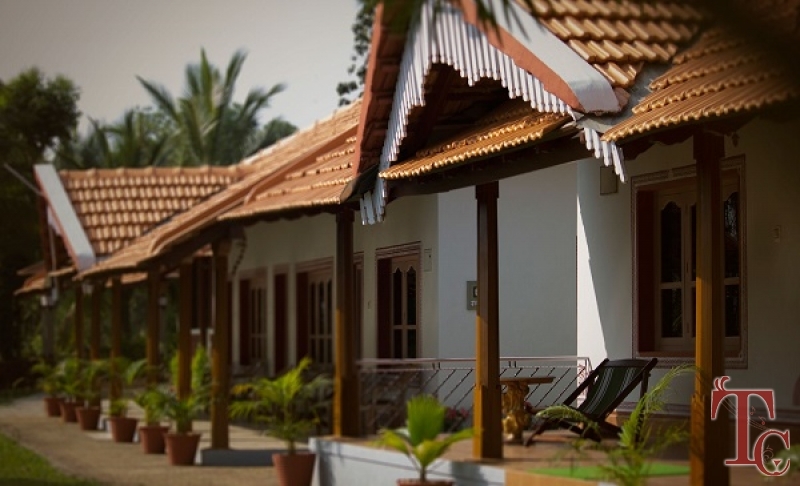 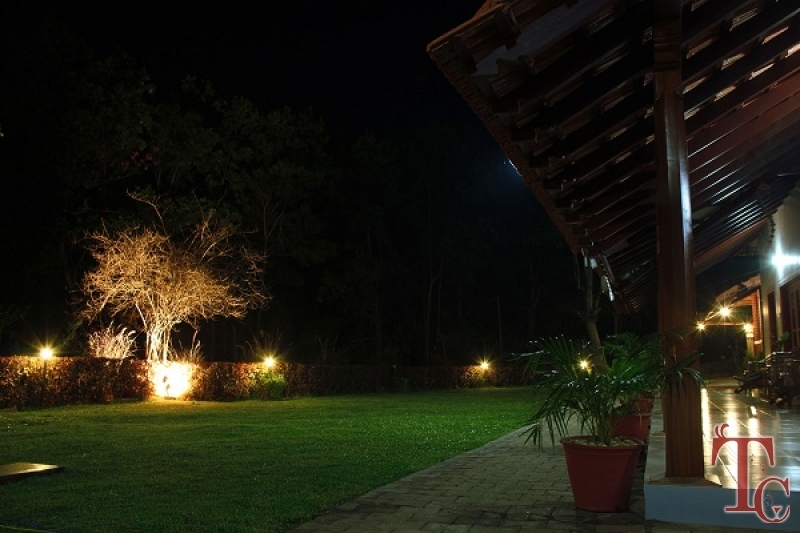 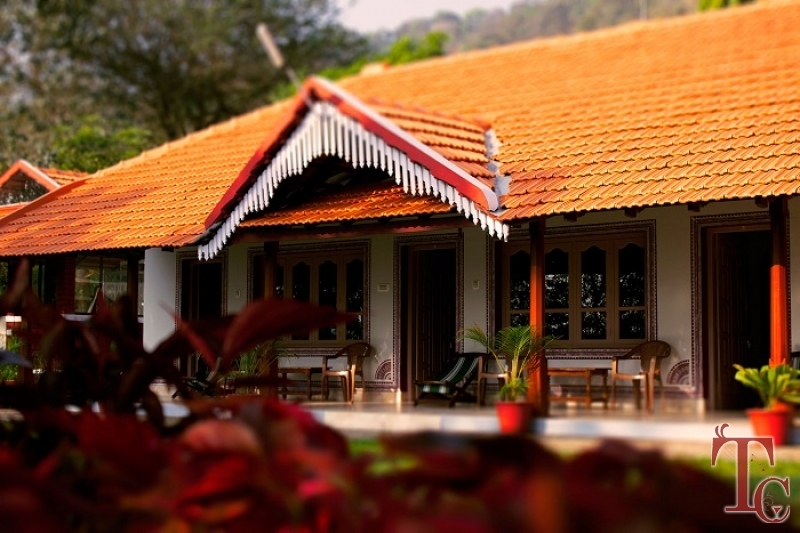 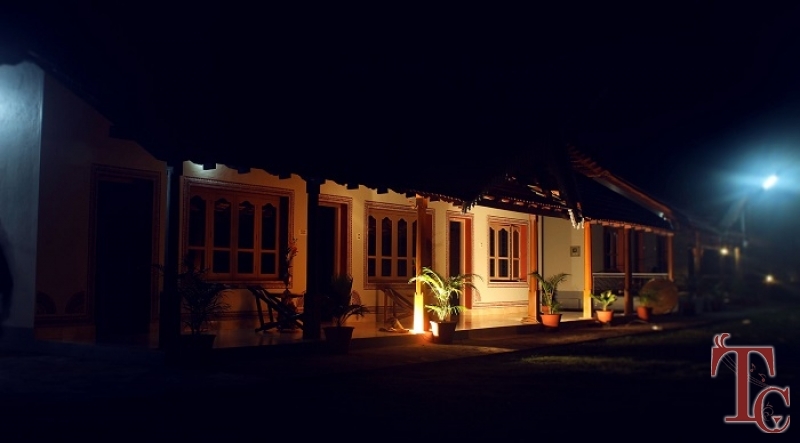 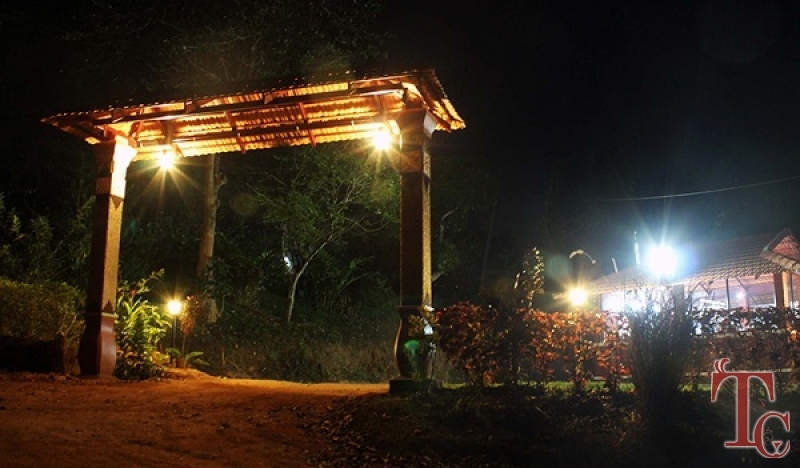 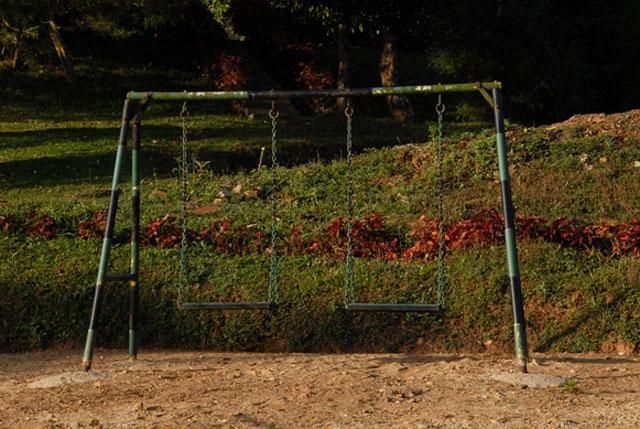 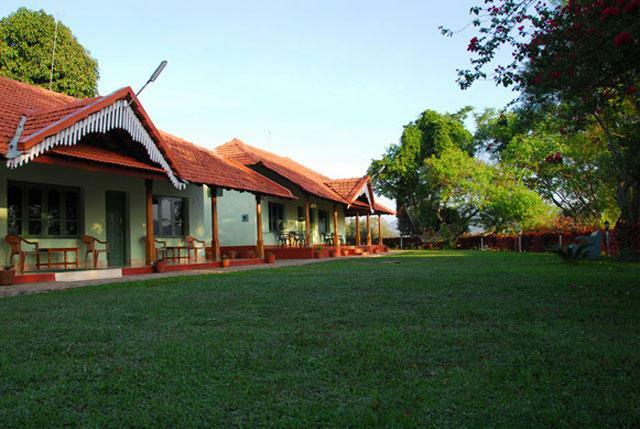 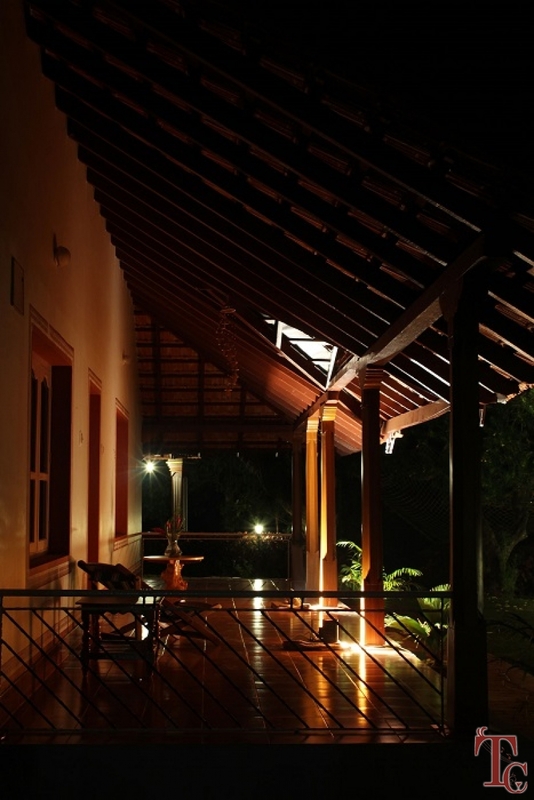 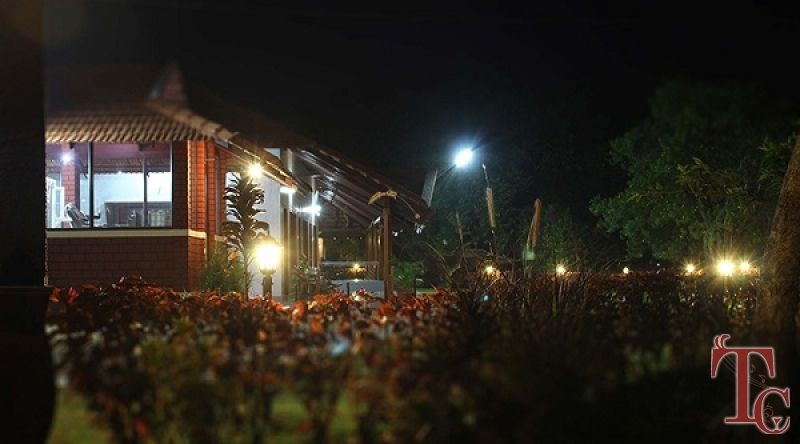 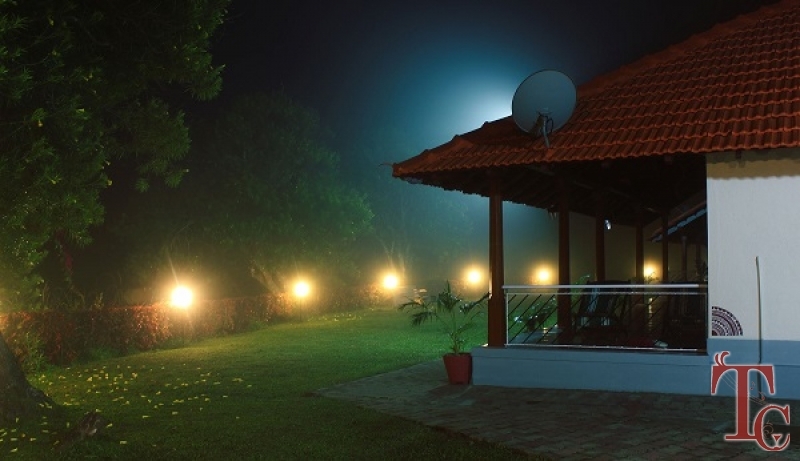 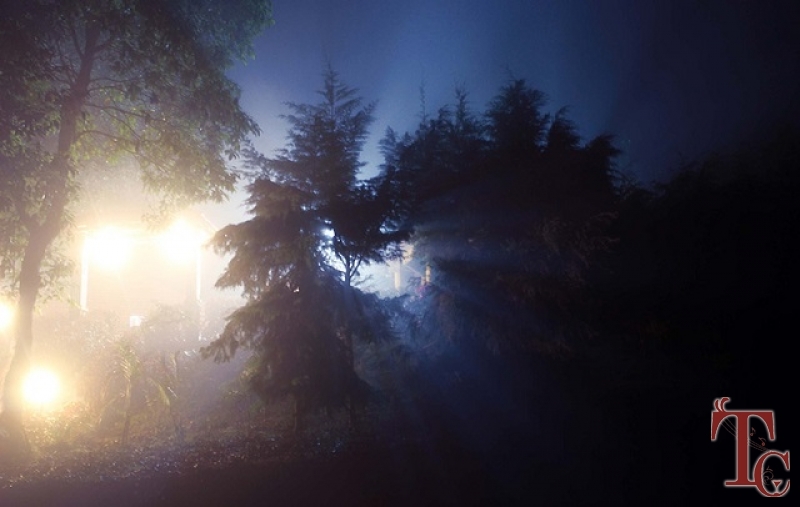 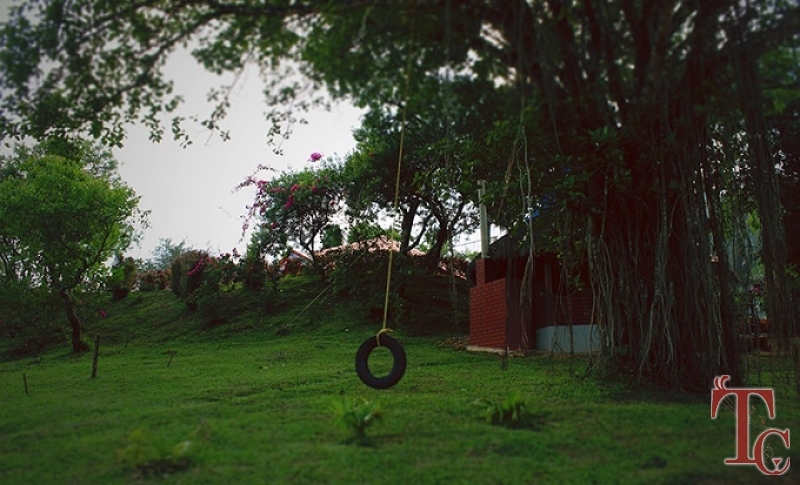 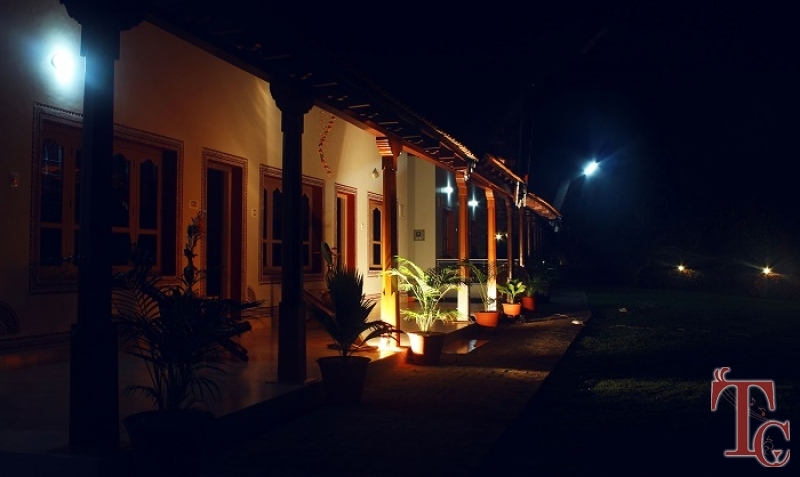 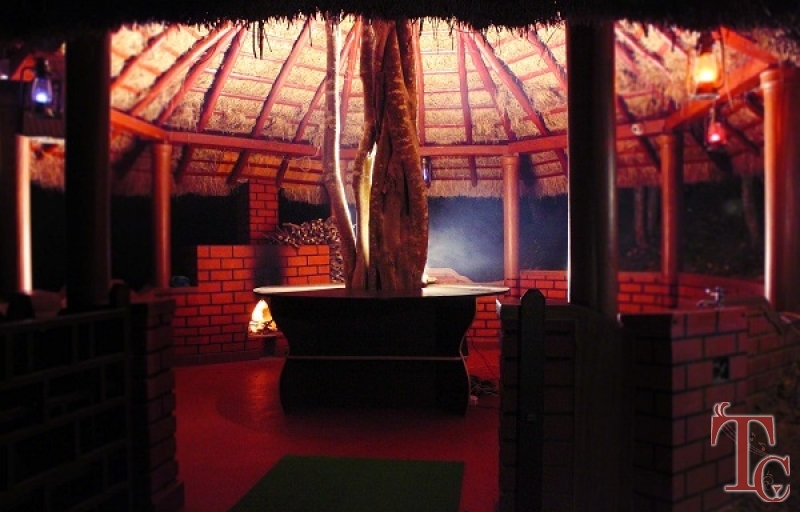 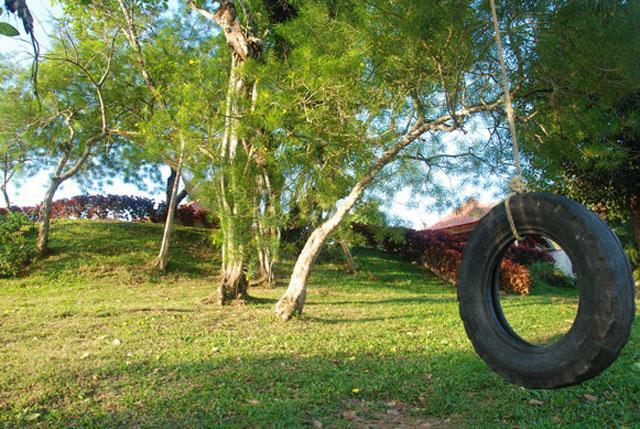 People who visit Chikmagalur for different aspects have liked visiting this homestay as a getaway. 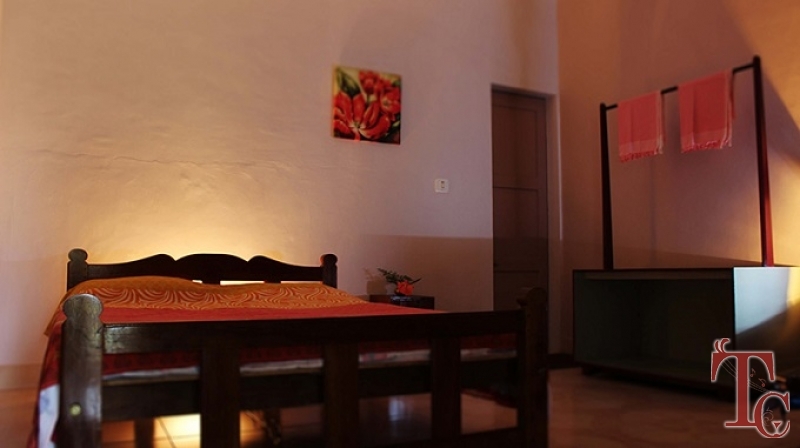 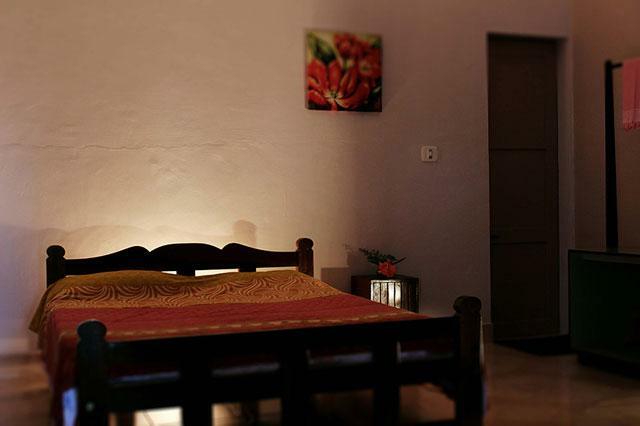 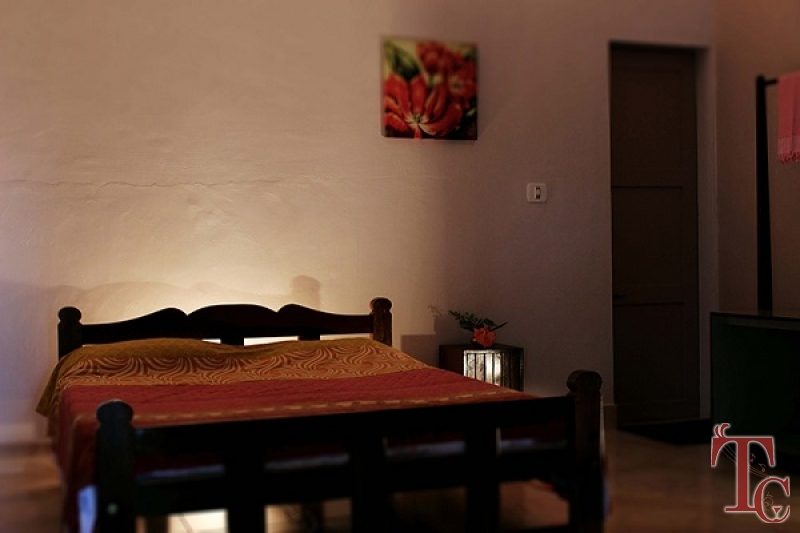 Prakruthi homestay is well furnished and luxurious rooms await your pressence, packaged with our native spicy malnad oriented food making your stay a complete experience of our regions cream of luxuries. 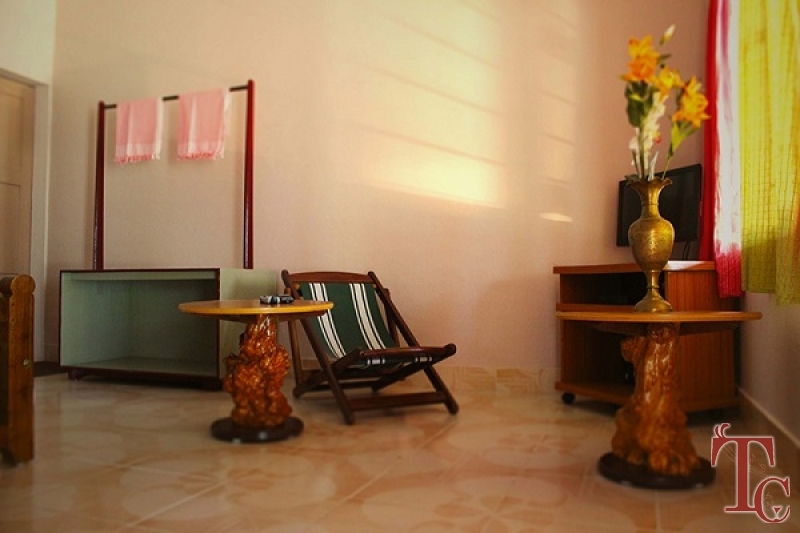 Check in at 2 pm and Check out at 11 am. 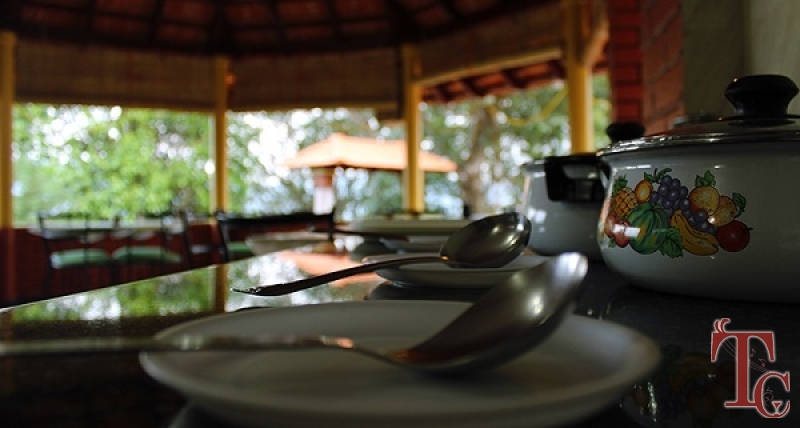 Meal plan start with lunch on check in day and ends with breakfast on check out day. 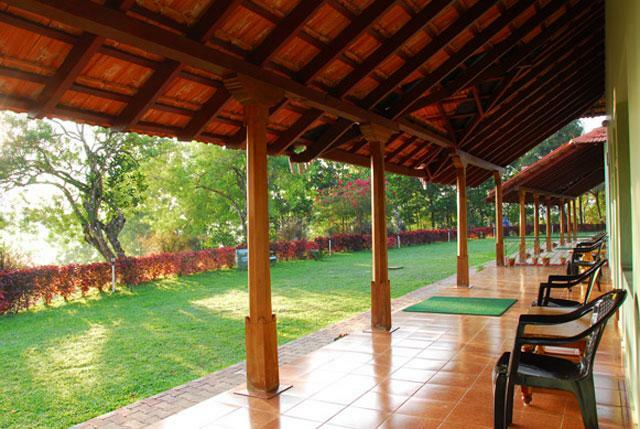 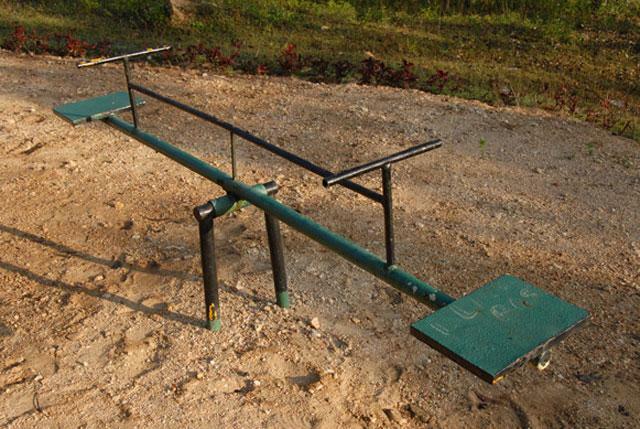 Out door- shuttle badminton, cricket.